Euro pallets which are also known as EU pallets or EUR pallets are wooden pallets in Europe. Euro pallets are considered the most used dimensions of pallets in the Europe. There are specific things which you should take note if you are shipping your goods into Europe of if you have your business in Europe. Here are some of the important things to know about Euro pallets. There are different sizes for Euro Pallets and the commonly used are the Pallet EUR, Pallet EUR 2, Pallet EUR 3 and Pallet EUR 6. The standard size for Pallet Eur is 800 x 1200mm and is called as the whole pallet. The standard size for Pallet EUR 2 is 1200 x 1000mm. The standard size for Pallet EUR 3 is 1000 x 1200mm. While the standard size for Pallet EUR 6 is 800 x 600mm and it is called the half pallet. 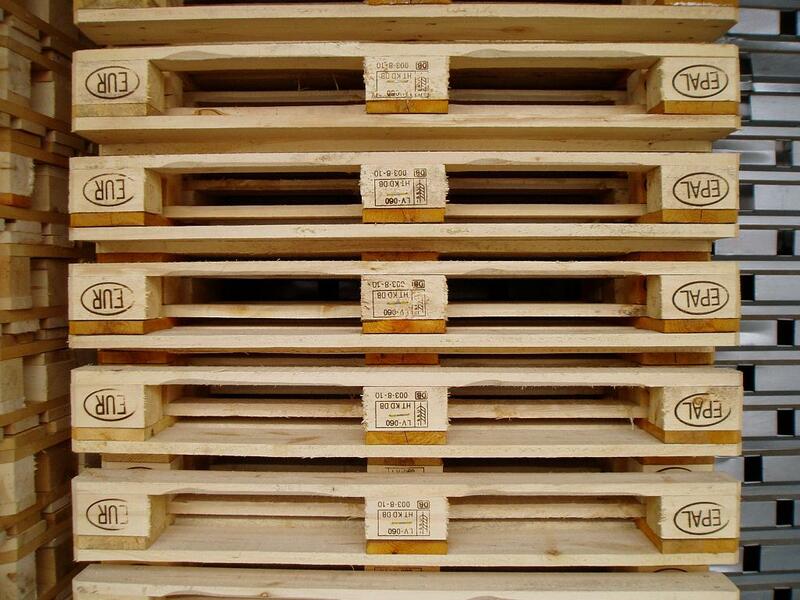 Euro Pallets are recognized by the marking of EUR, EPAL. This is because only EPAL and USEPAL are licensed companies that can manufacture Euro Pallets. The EPAL logo is found on the left corner of the leg of the pallet, the central leg bears the name of the manufacturer while on the right corner leg you will find the logo of EUR. Euro Pallets are heavier than most hardwood pallets. It weighs 22 to 25kg. Euro pallets are smaller than most pallets so this means that you will find it difficult to fit everything onto the pallets. If you consider doing a business with the European Union, then you must consider that the costs of Euro pallets are twice as much as ordinary wooden pallets. Euro pallets cost can be from $10-$20 while ordinary wooden pallets price ranges from $5-$10. 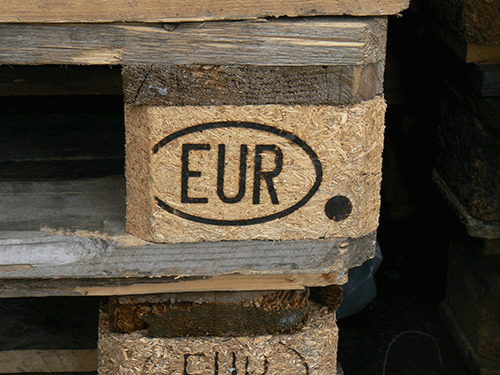 If you have a tight budget but still need to ship goods or products to Europe, you should look for used Euro Pallets. 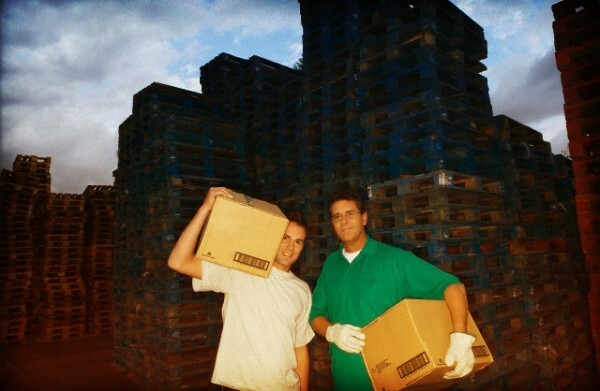 There are Euro Pallets which were used to ship good from Europe to the United States. Buying old and used Euro Pallets will save you more on your budget. 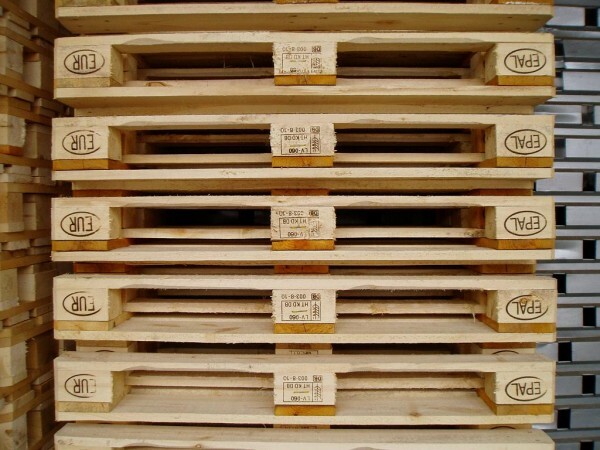 Euro pallets are advantageous because they are made to be stiffer, stronger and more durable even though they are heavier, smaller and costly when compared to other standard wooden pallets. Choosing the genuine Euro Pallets for shipping goods to Europe is a must since there are sub-standard imitations which are manufactured nowadays.